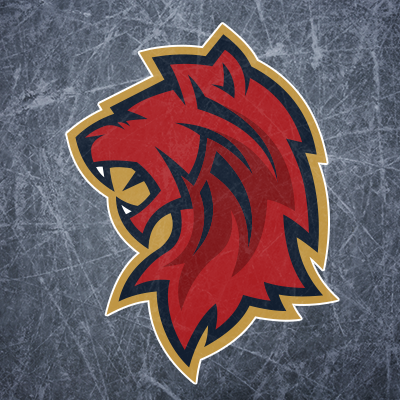 The Edinburgh Capitals are an Elite Ice Hockey Team based in Edinburgh, Scotland. Callum Boyd talks to CapsRadio about scoring his 1st goal of the Season against Nottingham Panthers. Coach Emmerson talks to CapsRadio after a Tough 3-2 loss to the Nottingham Panthers.